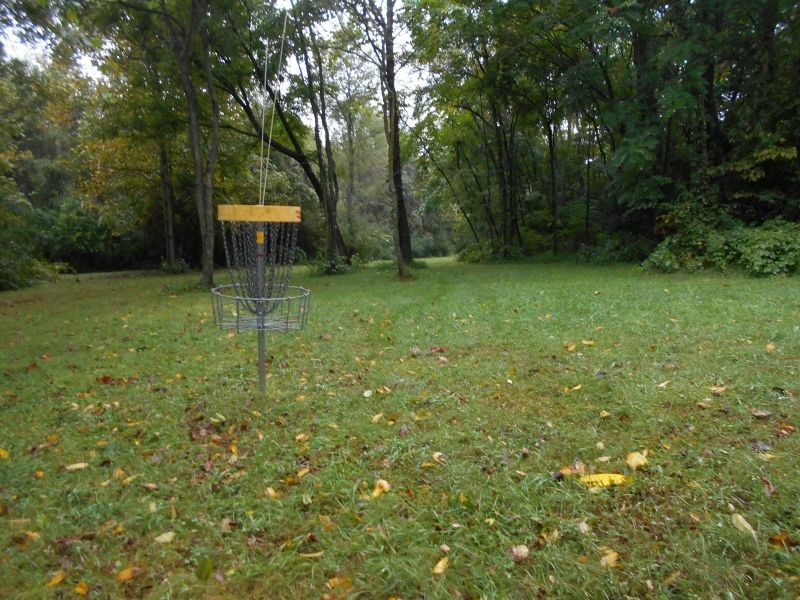 Our 18 hole disc golf course is located at beautiful Poor House Farm Park. This challenging course can be played by beginners as well as advanced players. The courses are not staffed and available on a first-come, first-serve basis. While park hours are dusk to dawn, the course is not illuminated and is only suitable for use during daylight hours. Admission is free. Golfers provide their own discs. Tournaments are held throughout the year and coordinated by local groups. The rules for Disc golf are similar to those used in traditional Golf. It is played using a flying disc and trying to toss it into pole baskets. One point is scored each time the disc is thrown and when a penalty is incurred. The object is to acquire the lowest score.